Our Social Media and Communications Intern must be independent, self-directed, creative, and a concise communicator. We’re looking for a candidate who is a meticulous editor and can keep our community well informed and involved with our mission. 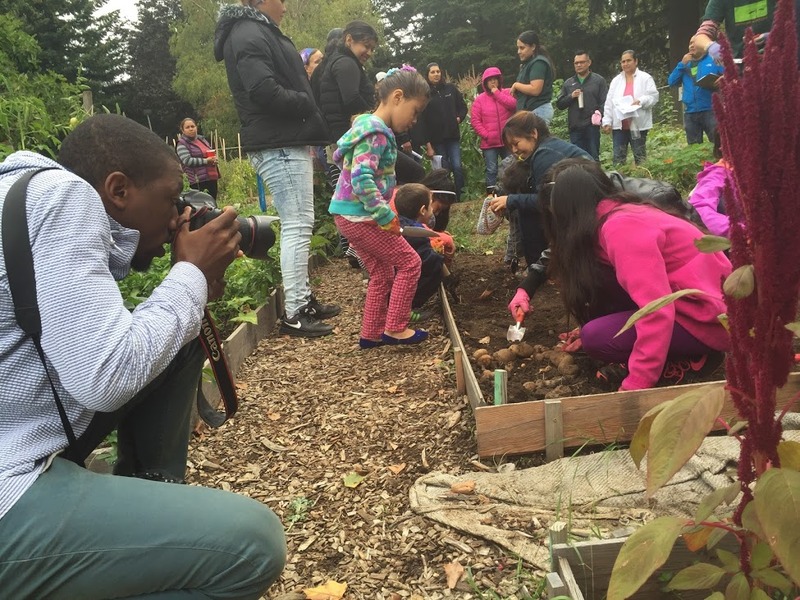 Along with taking charge of Growing Gardens’ social media accounts we are looking for a blog enthusiast ready to develop engaging stories that connect to the work we do and add to the dialogue of the food justice movement. Our intern will work closely with our Executive Director to market fundraising events, publicize volunteer needs, and develop outreach materials. Read the detailed description: HERE.